Social media has transformed the ways in which businesses of all types and sizes network with their customers and clients. Although we might not typically think of interacting with construction companies in the same place we post cute pictures of our dogs or share statuses about a fabulous weekend at the beach, Facebook is a valuable marketing tool even for the construction industry. In order for commercial construction companies to take full advantage of the growing importance social media plays in our society, they need to understand how to use it to promote their business. 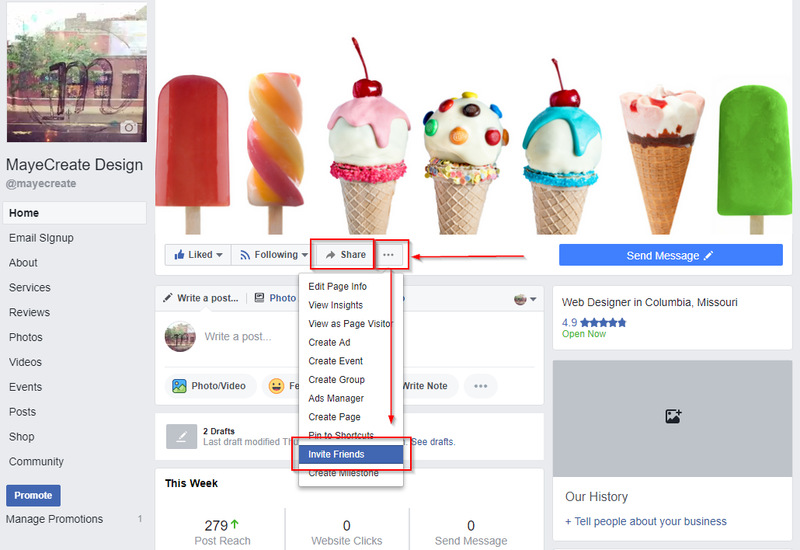 Facebook in particular is an ideal social network for construction companies to jump on given its versatility for content publication, the large number of users, and the connections it offers to other businesses. 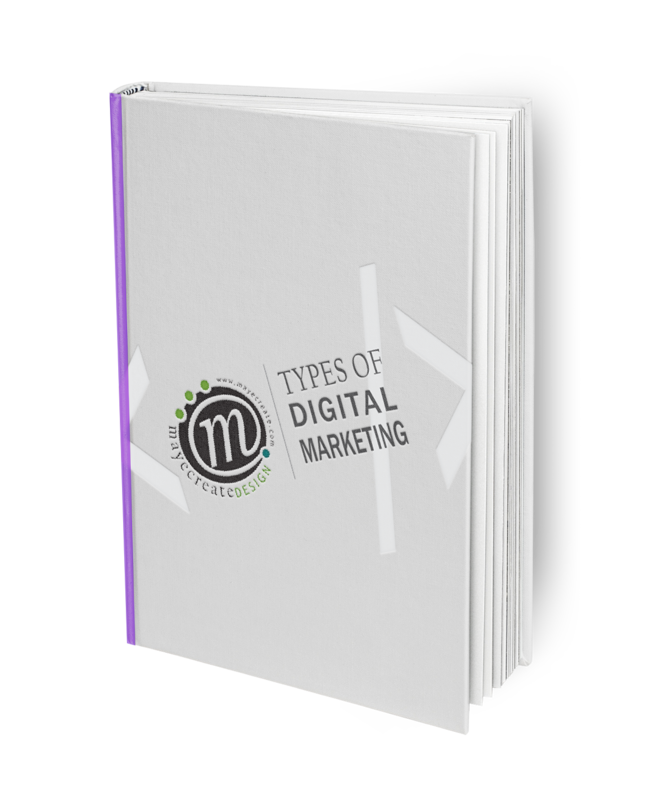 Start off on the right foot with this intro e-book uncovering how to use Facebook to grow your business through online marketing. First things first, establish a branded presence on Facebook. If your construction company does not already have its own company page, you can easily create one by clicking on the “Create Page” button here. It’s free to create an account and to post to it, so why not? Once you’ve set up your company page with an eye-catching cover photo and a profile picture that reflects your company (your logo is usually a solid choice), you’re ready for step 2: establishing an audience base. clicking on the “Share” button in the navigation under the cover image for your company page. You can share the page on your own Timeline or on a friend’s Timeline. clicking on the ellipsis (…) button near the top right of the page in the cover photo are and selecting to “Invite Friends” the page. Additionally, encourage your employees to share the company page through their personal Facebook account to gain more Likes. Consider Following and Liking other businesses in your industry on Facebook as well to get a feel for your competition and see what sort of content they post and share. As a commercial construction company, following other businesses on Facebook that may need your services one day could be useful as well. If you reach out to them, they may reach out to you whether they’re in need of a remodeling job or an expansion of their current business. Don’t spend too much time worrying about the number of Likes or Follows your page is receiving. Focus your energy on connecting with key customers and supporters of your business to help grow it in a genuine way. While your expertise may lie in creating quality buildings, creating valuable and quality content for your Facebook account is a very important step in the promotion process. But don’t let this intimidate you! You’re already doing great things as a business that people are interested in; you just need to capture those things in shareable ways and post! Share photos of your projects as they transform (before and after project pics). Post pictures of satisfied customers in their newly constructed environment. Post visuals exemplifying the services you offer. Upload videos of a finished project showcasing your skills as a construction firm. Link to press releases or project updates on your website or company blog. Feature a construction worker of the week to add a personal touch to your business. Countdown to the grand opening of a client’s business. Pose questions to encourage potential customers to learn more about your company. J&C Construction and Remodeling and Pate-Jones Construction are two construction companies in Columbia using their Facebook company pages to promote their brand in engaging ways. create and share ads with target audience members to gain likes. Advertising on Facebook is a fairly easy process. You choose a budget for however much you want to spend on the ad and set how long you want the ad to run. Your ad will stop running after the entire budget has been used or at the end of the campaign date, whichever comes first. If you notice your advertisement is doing well, you can increase the budget and extend the campaign period. If you see that it’s not doing so well, you can change the budget, update the Facebook ad with a better headline or image, or stop the ad from running at any time. Although Facebook only requires you to spend a minimum of $1 per day on Facebook advertising, bidding this low will make it hard to attain visibility for your campaign since you’ll use up your budget while only reaching a handful of people. they type of business you have (industry). the size of your business (small local business vs. national corporation). While targeting your audience on Facebook as a small local business may seem easy to do based on city location or zip code, remember you are competing for the same audience members as other local businesses on top of the national advertisers. That being said, even if you spend a decent amount on your Facebook advertising, there’s a good chance other businesses are trying to reach the same audience members as you are with their advertisements. Also remember that larger businesses likely have bigger budgets to test the performance of their ads and optimize them for better reception, so they may get more clicks and likes than your small business ad that hasn’t been tested for optimal engagement. Some people think of measuring the success of your Facebook presence as the last step in the social media marketing process. While this can be true, the process is very cyclical, meaning evaluating the success of a past campaign can be the start of creating a new campaign. The purpose of evaluating your impact is so you can do better at promoting your construction company in the future. Figure out what strategies worked well, what type of content your followers responded to best, and then apply that knowledge to the approach you take for your next Facebook endeavor. 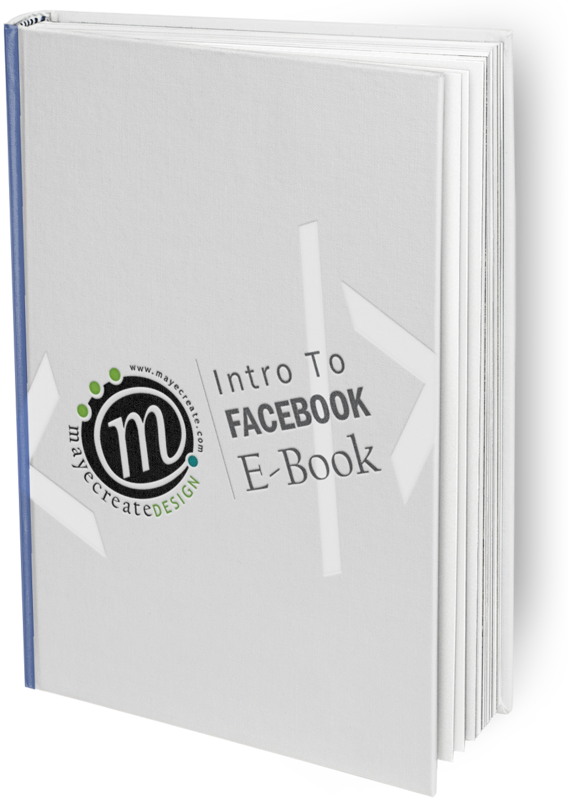 For more help getting started with promoting your business through social media, download our free Intro to Facebook E-Book.